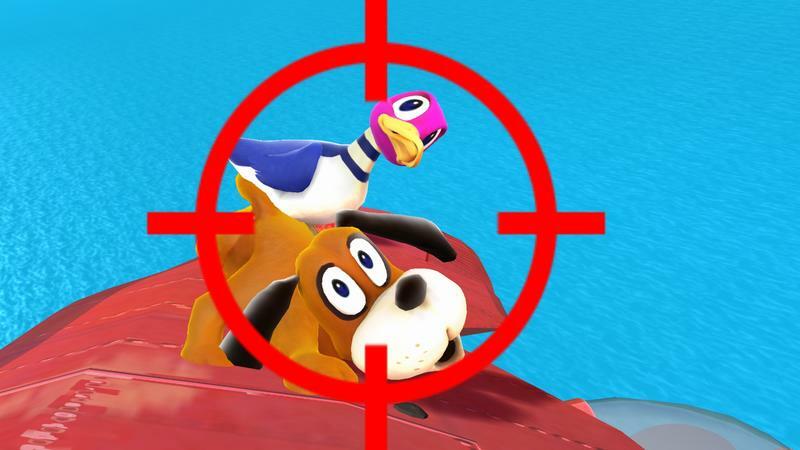 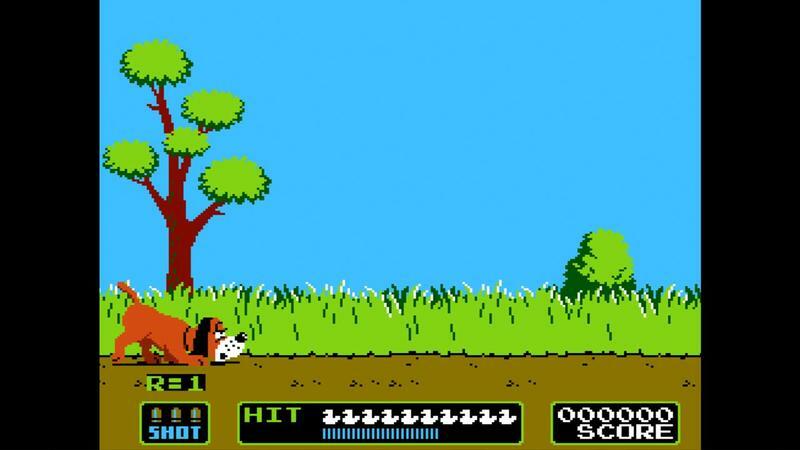 Sure, the big news from this week’s Nintendo Direct might be the impending release of Majora’s Mask for 3DS, but the highlight for me was the long-awaited reveal of the Duck Hunt dog and bird. 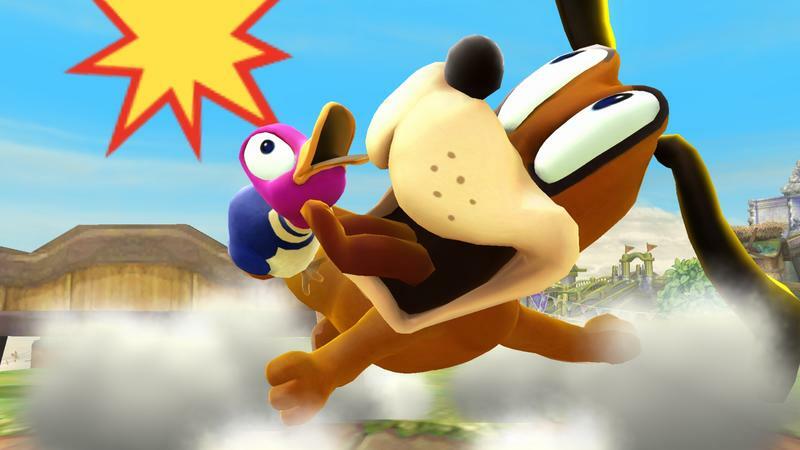 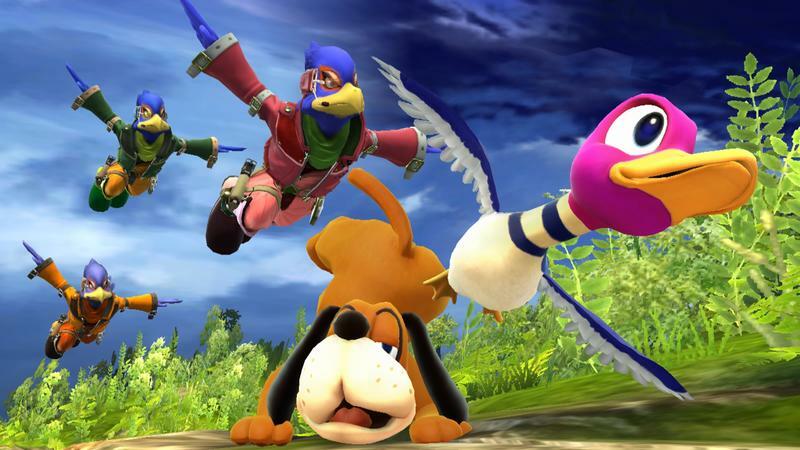 We’ve known the dog and his buddy the bird, who’ve been working together for decades now to take us down a notch whenever we pick up a light gun, would be part of the Super Smash Bros. cast, but we finally got to see the official reveal trailer for the character. 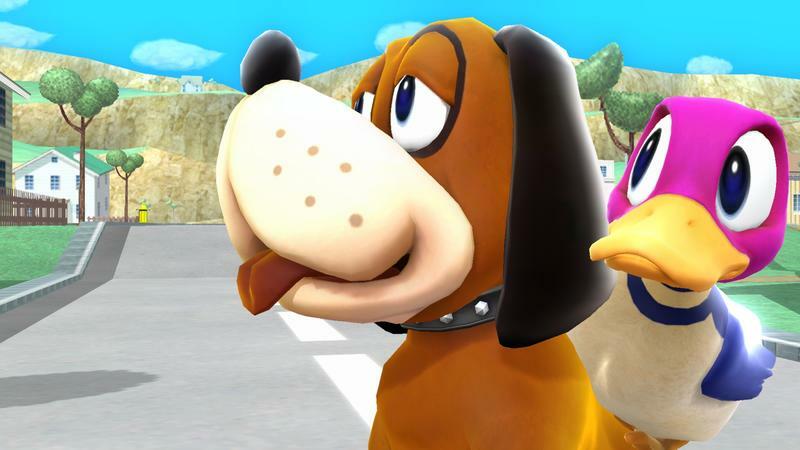 While many of the reveal trailers fall firmly into the ‘cool’ category (or at least try their hardest to do so), Nintendo knows there’s nothing cool about this snickering dog. 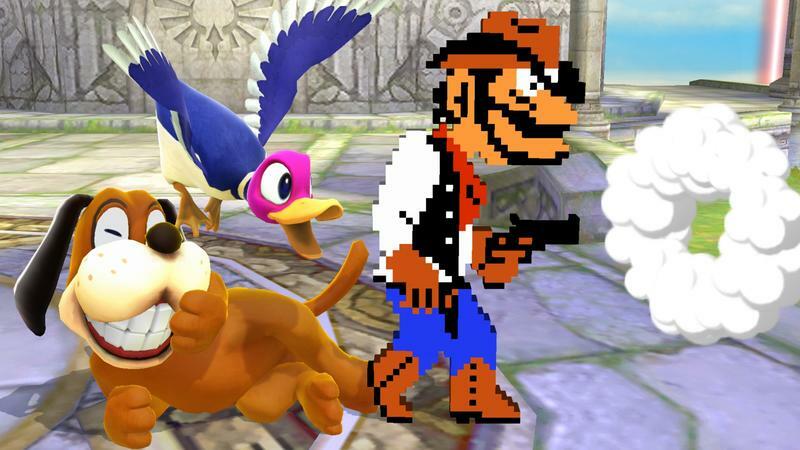 We get a silly trailer that pays tribute to the character’s 8-bit and lightgun roots and emphasizes the dopey look permanently plastered on the dog’s face, and a look at the way the character will move in the Wii U version of the game. 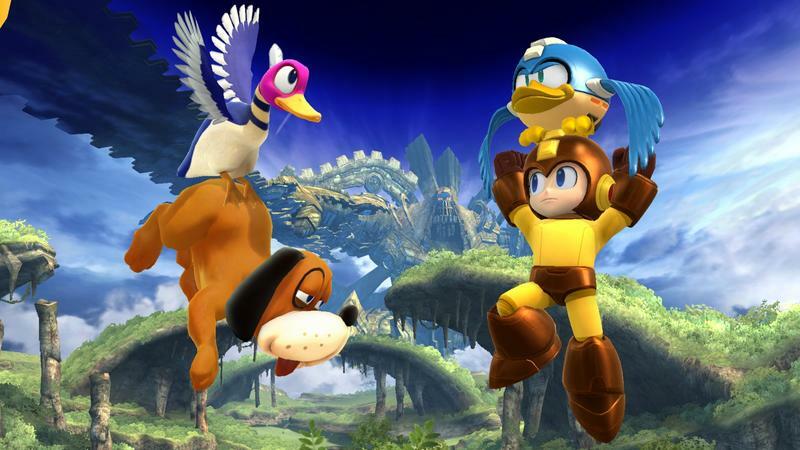 More than any other character, this is the one I’m looking forward to checking out when it hits shelves on Nov. 21.